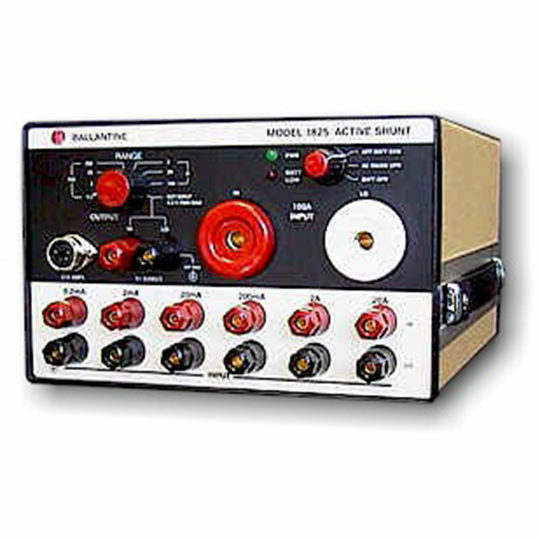 A portable instrument that operates as a current and voltage source and a multi-purpose loop calibrator. 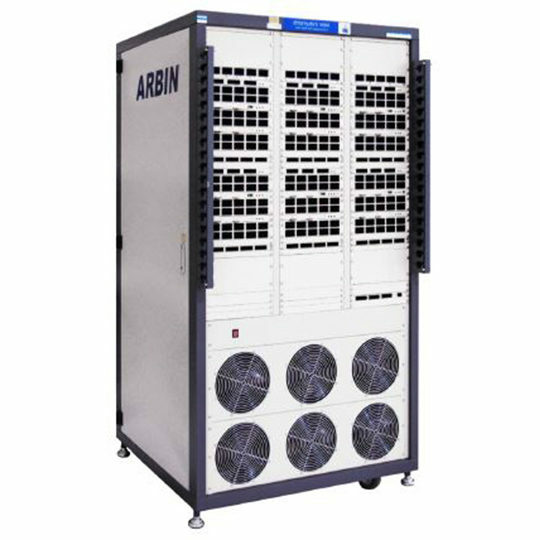 High performance and simple operation make it suitable for R&D, service, process control engineers, and calibration technicians. As a versatile handheld calibrator, the source and measure capabilities with 0.02% accuracy mean the 1048 is a compact solution for most simulation and test applications. 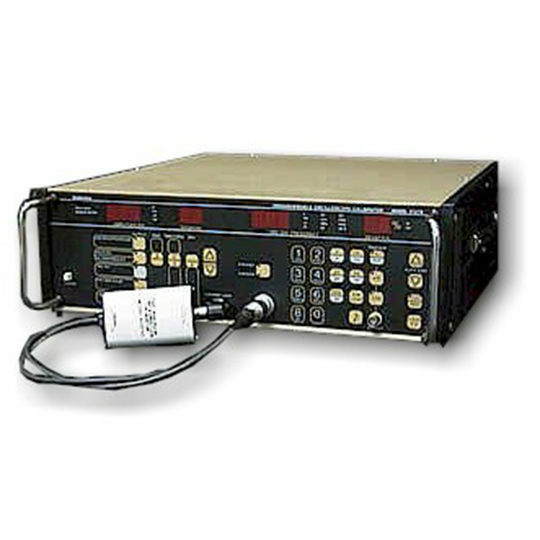 The 1048 combines the advantages of digital accuracy with analog control. 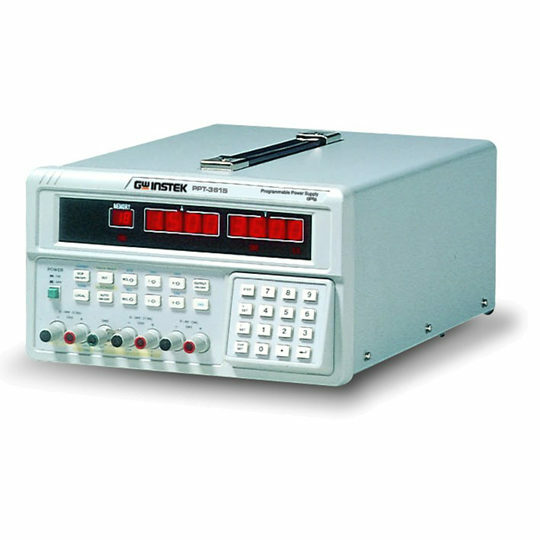 Based on the popular functionality of the 1044 calibrator, the 1048 offers higher voltage and current across the three ranges, and improved accuracy. 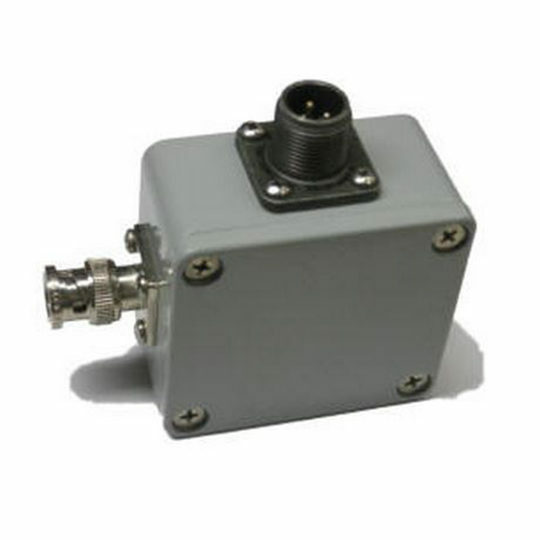 The additional features of transmitter simulation, sink loop control, output stepping and ramping, and incremental fine adjustment make the instrument ideal for use in the process industry. The large, easy to read 4.5 digit LCD display shows the actual output, even when the connected load exceeds the specifications. This important feature eliminates the risk of large errors when connecting to unknown loads. The display also indicates if the battery becomes critically low. In the source mode, voltage up to 22V and current up to 22mA may be generated in three ranges. 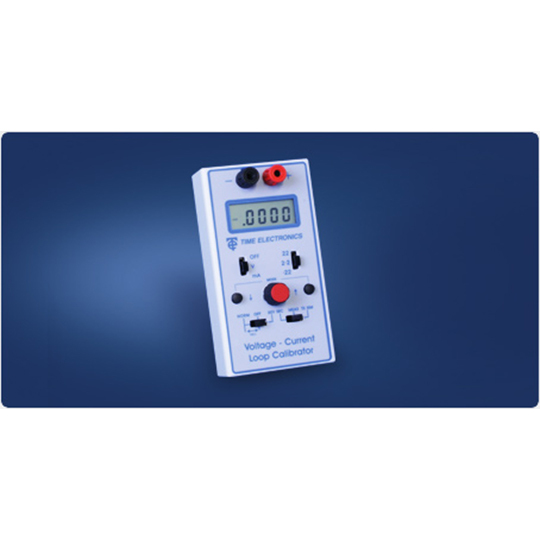 When in current source mode the 1048 has a high 24V compliance voltage which is ideal for powering process loops.In the measurement mode, the range and function can be easily selected, with the measured input accurately shown on the display. The step, ramp, and inching functions are simple operation, with no key press menus to learn, just switches and buttons. A multi-turn potentiometer controls the output, with up/down incrementing buttons for fine control. The output can be reversed (+/-) and zeroed at the flick of a switch. The automatic ramp function enables the user to choose either 5, 11, or 21 point calibration. Manual operation can be quickly restored by a single push of a button. The 1048 is housed in a pocket sized ABS case, with carry case supplied as standard. Connections are by standard 4mm plugs or by simply clamping the wires under the terminals. A single 9V battery powers the unit or an external 12V DC power supply may be used which disconnects the internal battery.